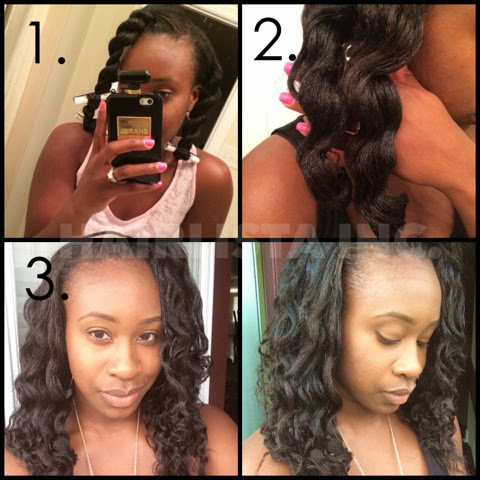 Twist Out On Relaxed Hair - Hairlicious Inc. I find that my curls are flat the next morning when I sleep on them. How do keep yours so full and defined? It's tricky. Make sure you twist really tight from root to tip. Usually the twists will slightly unravel so that could be the issue. Remember to cover your hair with a satin scarf and/or bonnet for protection and to moisturize it well prior to. Great to see you are back with hair turotials again!